Donna has been a physiotherapist for more than 30 years. 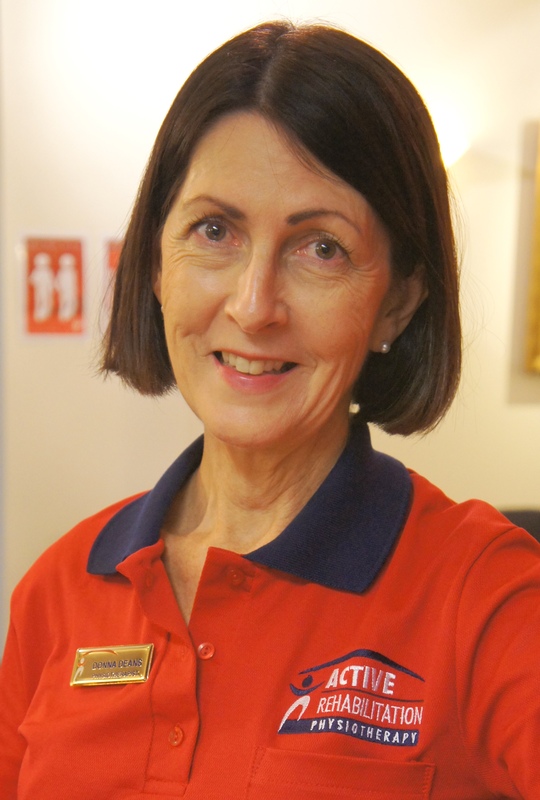 At Active, she is our Senior Cardiorespiratory Physiotherapist for inpatients at the Mater Private Hospital. She leads our Cardiorespiratory Team with extensive expertise within Intensive Care and Cardiorespiratory Physiotherapy. Donna graduated with a Bachelor of Physiotherapy from the University of Queensland. She has significant experience working in both the public and private hospital sectors. Donna’s professional interest in clinical expertise has been in cardio, respiratory and women’s health. She has extensive experience in a senior capacity in critical care (intensive care, cardiac surgery, and cardiology), surgical wards, and provision of outpatient services for women’s health. Donna continues to be a member of the Cardiorespiratory and the Continence and Women’s Health Special Interest Groups within the Australian Physiotherapy Association, and has previously been a committee member of both groups. Donna’s clinical passion is working as part of a critical care team in intensive care units. Prior to joining Active Rehabilitation, Donna held the position of Team Leader, Physiotherapy Critical Care / Surgical for six years at the Wesley Hospital. She has also held the role of Clinical Education Coordinator, mentoring graduate physiotherapists and students. Donna shares a family interest in rugby union with her husband and three adult sons, as well as travelling and creative pursuits such as cooking, sewing, and interior design.